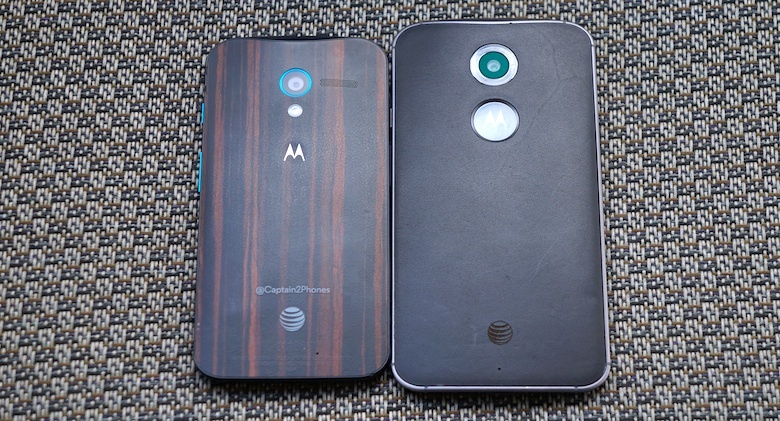 Moto X 3rd Generation Specs Leaked; No Snapdragon 810? While we’ve seen a flurry of smartphones been released this year, including Samsung’s flagship duo, Galaxy S6 and Galaxy S6 Edge and LG’s G4, it was high time that Motorola jumped in to the bandwagon of 2015’s flagship smartphone list. As it so happens, the company that was recently acquired by Lenovo (for the price of $2.91 billion USD) has something up its sleeve called Moto X 3rd generation, and rumor has it that the device will not be sporting Qualcomm’s Snapdragon 810 SoC (due to obvious overheating issues), but will take the same approach as LG and its G4. According to STJS Gadgets Portal, Moto X 3rd generation is going to feature Qualcomm’s Snapdragon 808 SoC, since Motorola wants its users to get as much battery life from its upcoming flagship offering as possible. The absence of two additional Cortex-A57 processing cores will no doubt reduce performance, but you can rest assured that consumers are willing to trade-off a few high numbers in benchmarking applications for additional battery life. According to the source, Moto X 3rd generation is going to sport a 5.2 inch AMOLED display that will be rendering the QHD resolution (since that is the mainstream resolution being rendered by flagship mobile devices these days). Since there aren’t a lot of smartphones boasting 4 GB of RAM (with exceptions such as Asus Zenfone 2 and Lenovo K80), Motorola thought ‘why not stand apart and release a device sporting a high amount of RAM’? Motorola has an irritating habit of leaving out a microSD expansion slot in its flagship smartphones, and we believe that the company’s position on this particular is not going to change. Moto X 3rd generation will be available to purchase in two on-board memory variants. A beefy 3,280 mAh non-removable battery is expected to be equipped with the upcoming handset, although there are no details present on whether the battery type will be a lithium-polymer one, or lithium ion. A 16 MP Clear Pixel rear camera sensor will be present, along with a 5 MP snapper at the front side of the smartphone. Knowing that Motorola’s handsets are normally running updated Android operating systems out of the box, this one will most likely be running Lollipop 5.1.1. 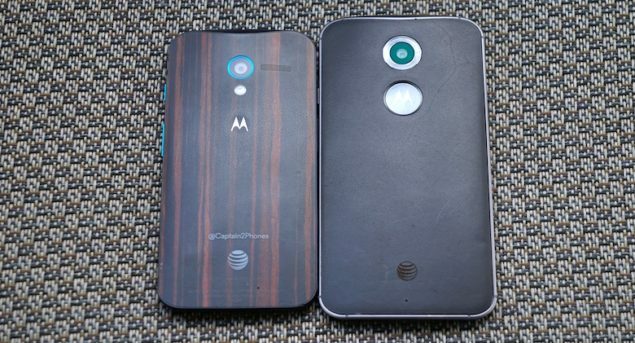 Assuming the rumored specifications are right on the money, Moto X 3rd generation will present a nice comparison battle against LG’s G4. Unfortunately, that is all the information available concerning the upcoming device. As for its release date, Motorola will be looking to unveil the product during the month of September, which was the same month for the announcement of Moto X 2nd generation.